The Foresight Intelligence Center automates the collection of all your business data into a highly-interactive dashboard, delivered in real-time. Make smarter and faster decisions to keep your business moving in the best strategic direction. Gain real-time visibility into your organization’s performance by always having access to the most up-to-date information. 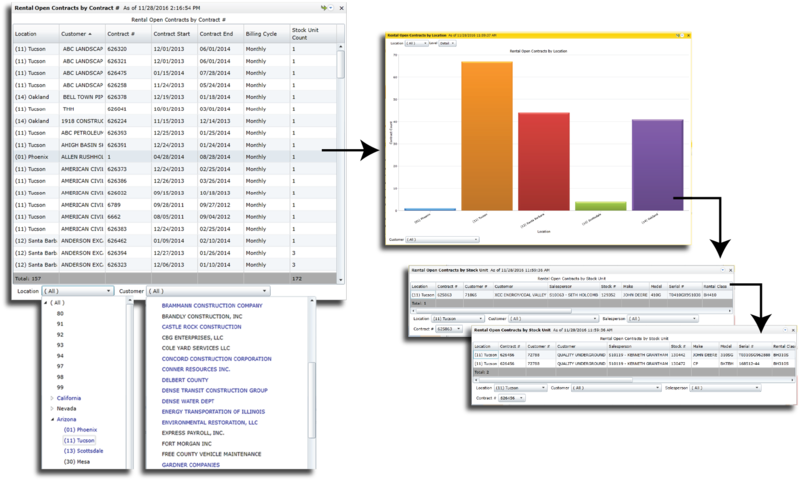 No more waiting for static reports to be created – know exactly what you need to know, when you need to know it. Users see only what they need. Assign different access and permissions to each individual user for maximum security and efficiency. With tailored reporting, team members are easily able to access and understand information relevant to their role. Engaging workspaces deliver data visualizations with extensive drill-down and pivot capabilities. With big picture visibility, your team is better able to understand the details behind the data — providing insights for confident decision making. 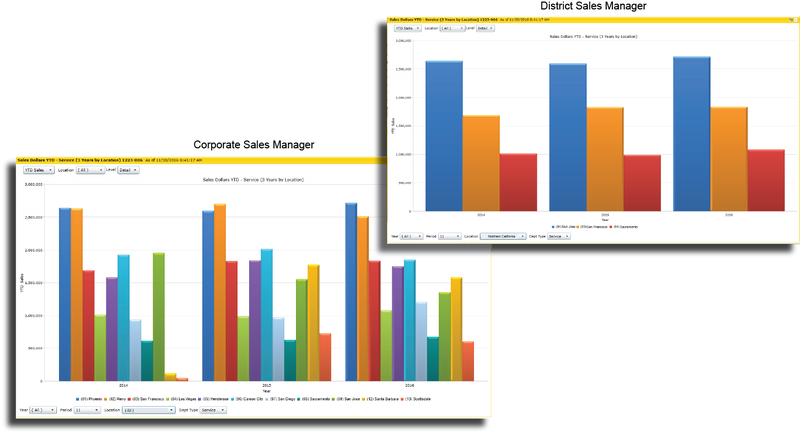 Easily connect with the most relevant data to build charts and reports by combining information from diverse data sources into actionable intelligence. 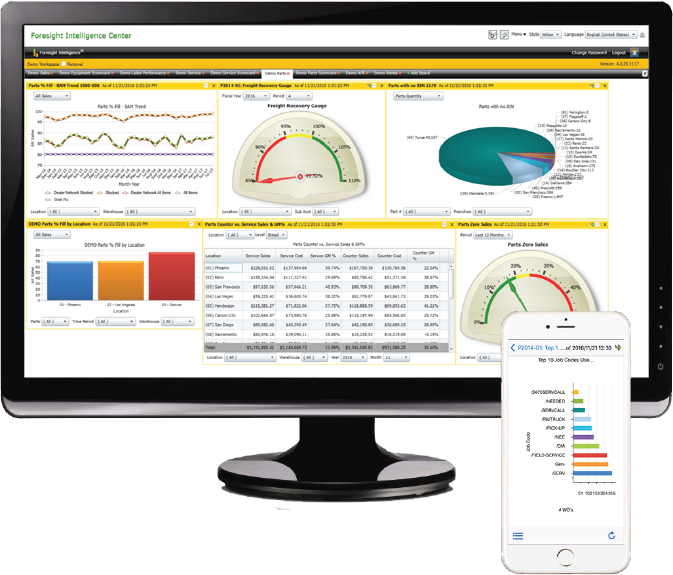 Accurately evaluate real-time progress and metrics – allowing for a proactive vs. reactive approach to performance management. Alan BellCFO, Valley Truck & Tractor Co.
"I checked it out yesterday and it saves me SO MUCH time!"